OPEN BOX ~ ONLY 1 AVAILABLE!! In as new condition, only used to take product photos. 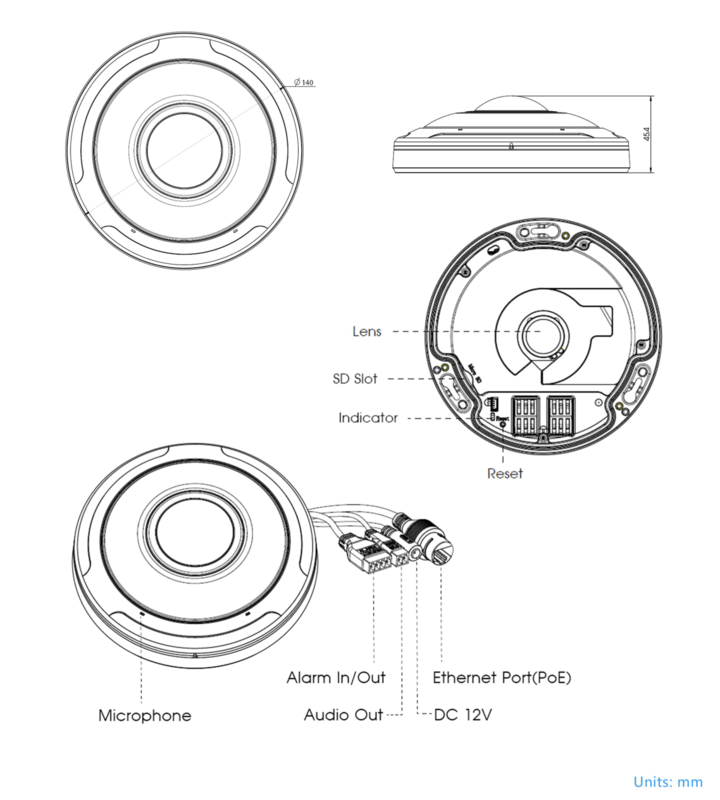 The Milesight UI-9F74-PC is a 12 megapixel ultra high resolution fisheye camera. 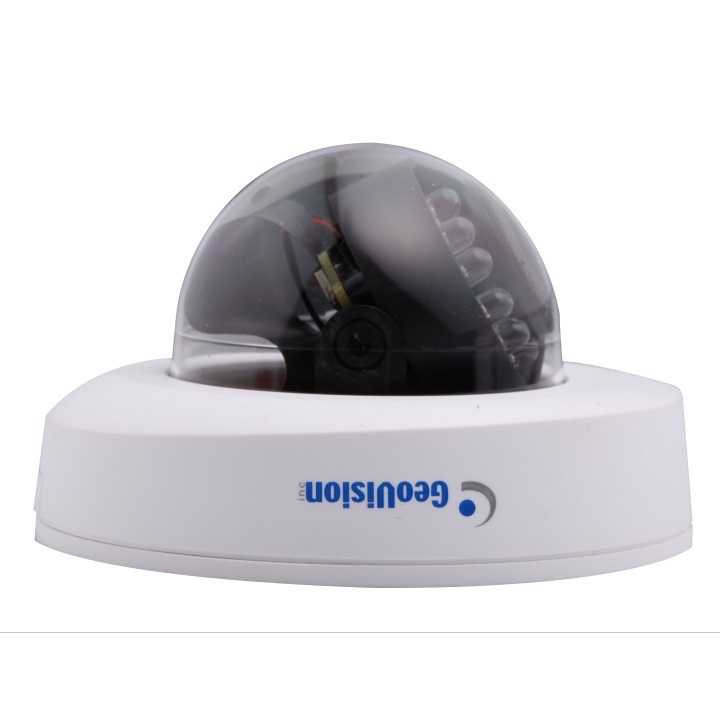 With a 360° surround view this camera provides comprehensive coverage of open areas such as; airports, shopping malls, car parks, retail, office etc. The UI-9F74-PC offers both Bundle-Stream mode and Multi-Channel mode to meet different users needs: Bundle-Stream mode: combines all the channels into one and send them to the NVR or VMS Multi-Channel mode: sends all the original channels to NVR or VMS to enable channels to be modified separately. This camera features the latest H.265+ video compression codec to reduce bandwidth by 70~80% compared to H.264 whilst still maintaining great image quality. Milesight have upgraded their Smart IR II Technology to provide videos with a viewing range of up to 15m. The camera features 6 LEDs, 3 high beam and 3 low beams for better image clarity and quality. The advanced IR technology allows even IR light distribution and the brightness of the high and low beams can be adjusted manually. 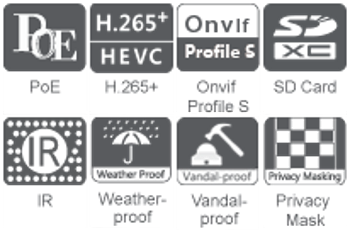 With an IP67 weatherproof and IK09 vandal resistant housing the camera's electronics are protected from dust, water and other outdoor weather conditions as well as protecting itself against vandal attempts.